Information is king when you’re buying a home because it allows you to make informed decisions that impact your lifestyle and investment. Here are some of the best questions to ask when buying a house. How much house can you afford? Find out here! 🏚️ Are there problems with the house? 🐜 Is there a pest problem in this area? ⚠️ Has the home had problems with mold? 💲 Has the asking price of the home changed? 🏘️ How long has the home been listed on the market? ❓ Why is the house being sold? 🔌 How much are the utilities each month? 🥡 What local amenities are available? 📄 Have there been offers on the property? 🤝 How can a real estate agent help? 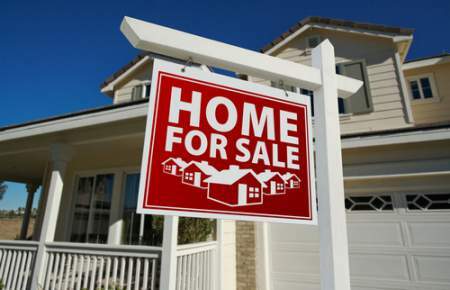 In most locations, the seller is required by law to disclose any problems with the home or property. It’s important to note that sellers are not required to provide this information during an open house, so it’s best if you ask. While problems with the home don’t always mean that it’s an unwise purchase, it’s best to know what you’re getting into when you sign the contract. 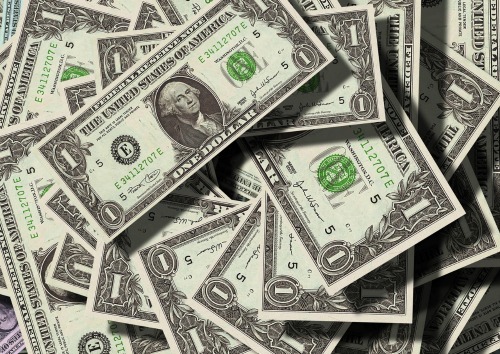 If there are significant issues with the structural integrity or systems, you may want to consider whether it’s worth the additional investment to fix those problems. Finding out there is a seasonal problem with ants can be annoying once you’ve moved into the home. Find out if there are issues with rodents, insects, or other pests before you commit to making an offer on the house. Mold is not just unsightly, it can cause significant issues with your health and create an unsafe living environment. When you’re at an open house or showing, you can’t rely on sight and smell to uncover mold problems because recent cleanings may mask the issue. Keep an eye out for signs of water damage and leaks that may show up as discolorations on walls or ceilings. A sign of moisture collection in an area can be a sign that special attention needs to be paid during inspections for water damage and mold issues. Asking whether the asking price has changed serves several purposes. If the asking price has dropped significantly, it may mean that interest in the property is limited, which gives you valuable information when creating an offer. A drop in the asking price can also indicate that there’s something wrong with the property that is scaring other buyers away and creating a need for a lowered cost to attract new buyers. 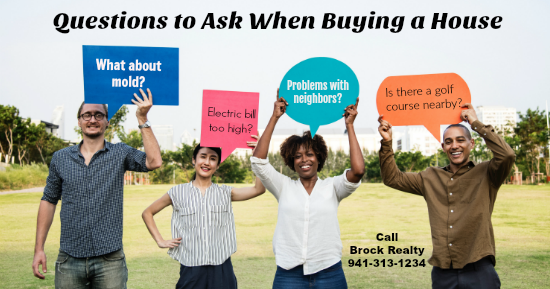 This question goes hand in hand with the asking price question and can help you determine the level of interest for other home buyers in the area. If the home hasn’t been on the market long but has several offers, you may want to consider limiting your delay time on making an offer. If the home has been on the market for an extended period without an offer, it could mean there’s something wrong that keeps others from making an offer, or it could mean the price is set too high. You may not always get a direct answer to this question, but it’s a good one to ask. If the sellers are moving because the neighbors are loud and they are tired of the long weekend parties, they may not be so willing to disclose that information. If the seller was offered a job in another city and needs to move quickly, you may have more negotiating room on their asking price. 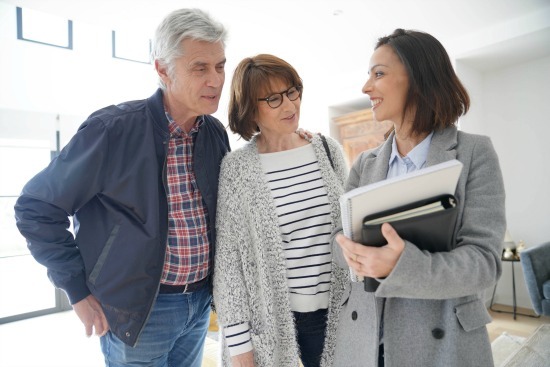 If they are downsizing after their adult children are moving into their own homes, you may be able to appeal to their sense of nostalgia when making your offer. While the cost for utilities can vary depending on household size and usage, it’s still a good idea to get a ballpark idea of what to expect. The seller may be able to tell you if the electric bill goes up in the summer and lowers during colder months, which can help you plan when building a projected budget for the home. Knowing if the community is a good fit for your goals and lifestyle can keep you from being disappointed in the area once you’ve moved into the home. If it’s important for your lifestyle that you be within walking distance to restaurants, shops, and parks, you’ll want to make sure the property is a good match. Another consideration when it comes to amenities is travel and local transportation. If you travel a great deal for business, you may want a home that is close to the local airport and provides easy highway access. When it comes to asking questions that get the right answers, we are here to help! We suggest that you allow us to ask any questions on your behalf for several reasons. 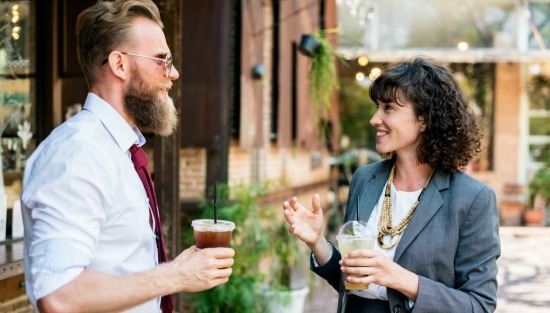 When you ask questions, you alert the seller and their agent to your level of interest, which can give them a bit of leverage when it comes to negotiations. We have years of experience knowing how to ask questions that get answers without giving the seller additional power. We are skilled at keeping questions on target and are not distracted by leading questions from the seller’s agent. Because we are there to represent your interest, you don’t have to feel anxiety or stress at an open house or private showing. Save yourself time and money when you put some power behind your home research. Knowing which questions to ask when buying a house can give you the edge.